Coach Nurse (Shane DeGannes) has all of his Cross Country teams in great shape this year. Here are the results from the first meet. Meets are held at UVI every Tuesday at 4:00. Volts field Elementary, JV and Varsity teams. All runners are looking great, with many reaching personal bests during the first meets. 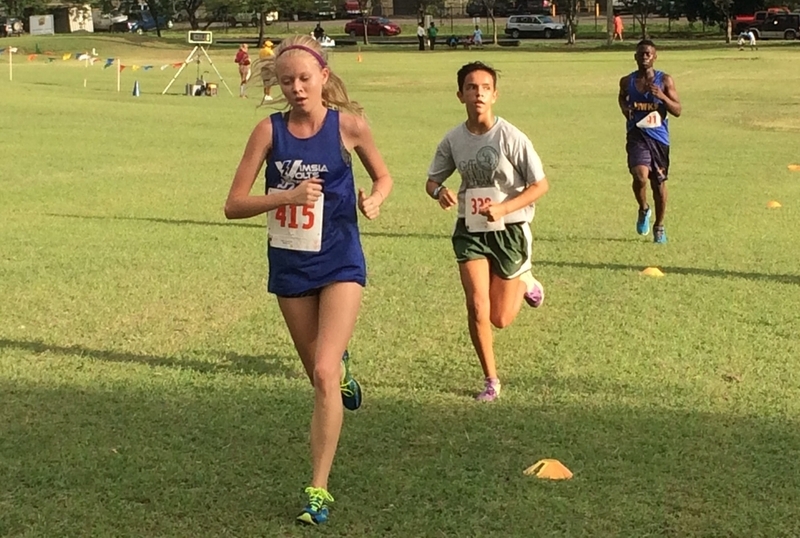 Talisse Thompson continues to excel as the number 1 female varsity cross country runner for STT/STJ. Ali Bartsch is currently the third place female varsity runner. Maya Ethridge and Taber Helton are currently placed in the top three for JV. The elementary teams are sitting first and second for girls and boys respectively.